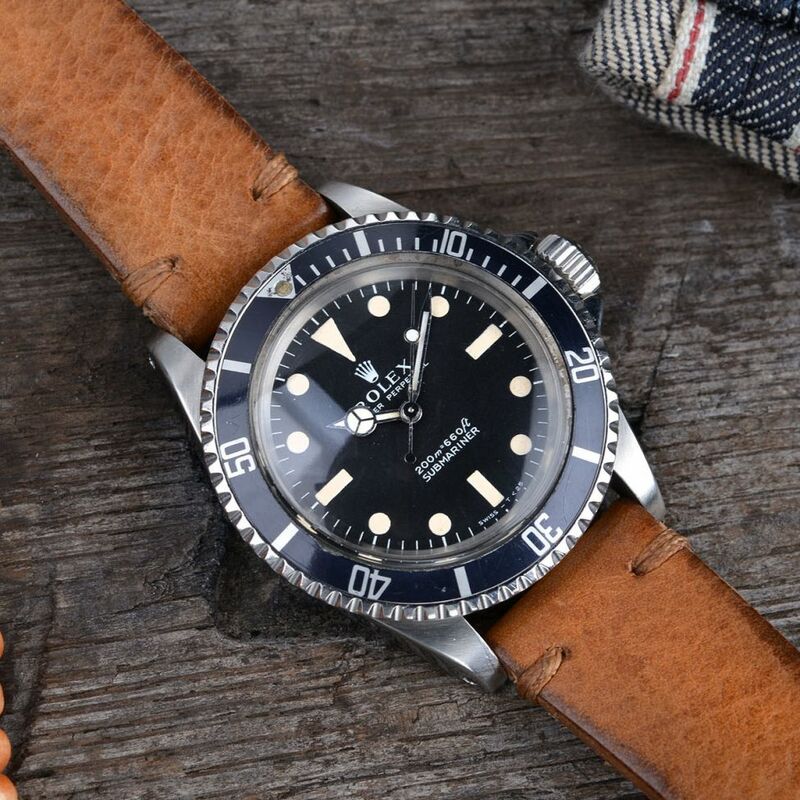 If you are lucky enough to be a vintage Rolex watch owner, or own a few of these exceptional watches, you want to be sure to treat your vintage Rolex in the right manner and take good care of it. In addition to ensuring proper storage of your antique Rolex and wearing it with care, you also want to make sure that this vintage style watch is serviced periodically and done so in the proper manner. If you live in Willow Grove, Ambler or Doylestown and own a vintage Rolex watch, you may need to have it serviced occasionally and Precision Watches & Jewelry in the Willow Grove Park Mall is the place to bring your lovely timepiece for the necessary services. It is recommended by the Rolex watch manufacturer to have your Rolex watch serviced every ten years, depending on the model and usage. With that said, you want to treat a vintage Rolex watch a bit differently than a new Rolex watch, as you have to be careful that the vintage Rolex maintains its unique characteristics and sometimes welcome flaws. However, there may come a time where you need to have your vintage Rolex serviced, such as if the timepiece is not operating correctly. When you take your Rolex watch to be serviced, you should visit an official Rolex retailer in order to have your luxury brand watch properly cared for and serviced by a retailer in the know. 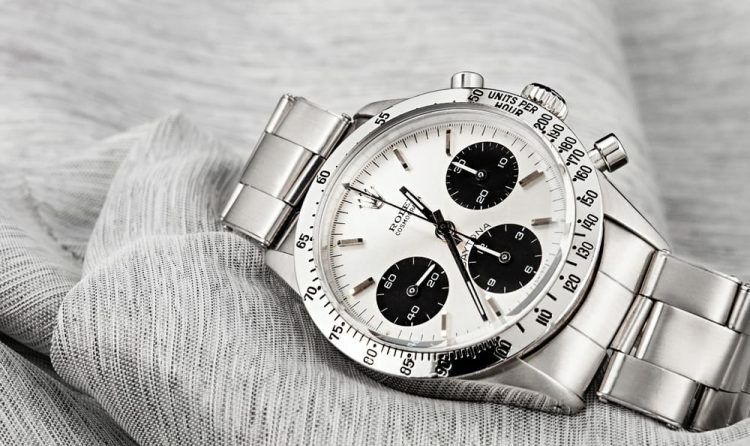 Precision Watches & Jewelry in Willow Grove, as an official Rolex jeweler, can service your vintage Rolex with ease and efficiency, and allow you to rest easy knowing that it’s in good hands. When someone owns a relatively new Rolex watch and they get a scratch or ding on it, the first thought to come to mind is to have the blemish repaired. With a new Rolex watch, this is a good thing to do. However, in the case of a vintage Rolex watch, you’ll want to tread lightly in the refinishing department. One of the beautiful things about a vintage Rolex is that its unique flaws give it character and, ultimately, value. Therefore, when you have a vintage Rolex refinished, that character depletes, as does the overall value of the older model watch. Now that you know a little bit more about servicing vintage Rolex watches, you may be ready to set up an appointment to bring your exquisite timepiece into the store to be serviced and get it running in the correct manner. 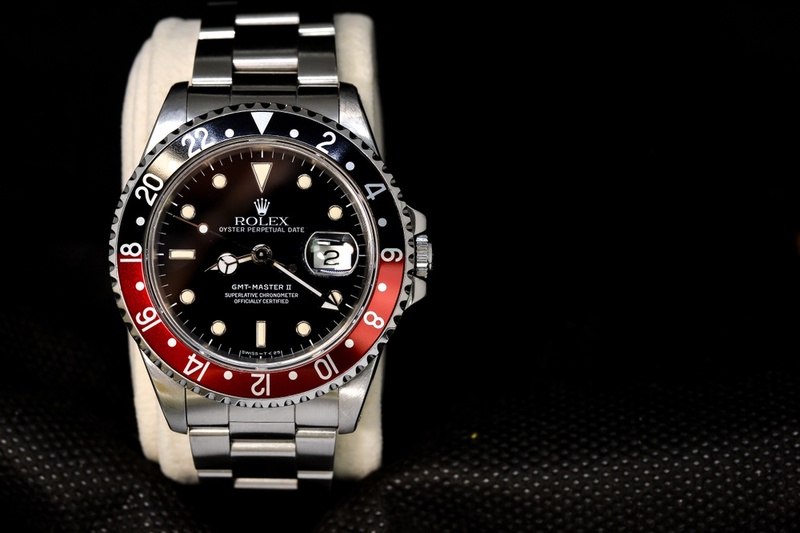 Precision Watches & Jewelry in Willow Grove is well-versed in servicing vintage Rolex watches and knows exactly the steps to take to ensure that your valuable and sentimental timepiece gets the care it needs by a true professional in the industry.